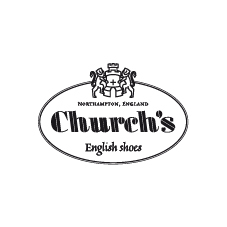 The Church’s brand was founded in 1873 in Northampton, England by Thomas Church and his three sons, based on family experience in the production of handmade men’s shoes since 1675. In the beginning of the 20th century, Church’s began exporting outside of Europe to the United States, Canada and South America, and received the prestigious Queen’s Award for Exports from Queen Elizabeth II in 1965. 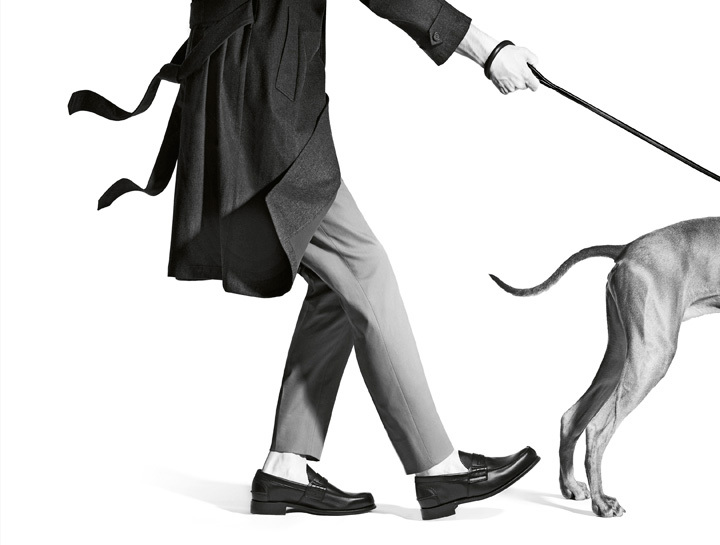 Church’s remains a recognized leader in the men’s handmade luxury footwear industry. Church’s luxury footwear is characterized by its classical style and sophisticated English elegance based on the combination of fine leather and high-quality craftsmanship. Church’s collections are designed to appeal to a clientele who appreciate high-quality shoes with modern style and elegance.